Permaculture Design Certification Course- September 2018 West Coast N.E.S.T. Two week training in permaculture on the remote Vargas Island at Cedar Coast Field Station in Clayoquot Sound. Cedar Coast Field Station is excited to announce a 14-day Permaculture Design Course hosted on Vargas Island this fall from September 10th to 23rd, 2018. Permaculture is an intentional and earth friendly approach to designing landscapes and creating communities. Learn to live with the land and create productive systems for living, architecture, food production, land management and community. Kenton Zerbin will be teaching the course on Vargas Island. Kenton is an inspirational speaker, teacher & consultant who empowers others to repair degraded landscapes, grow food and build community. 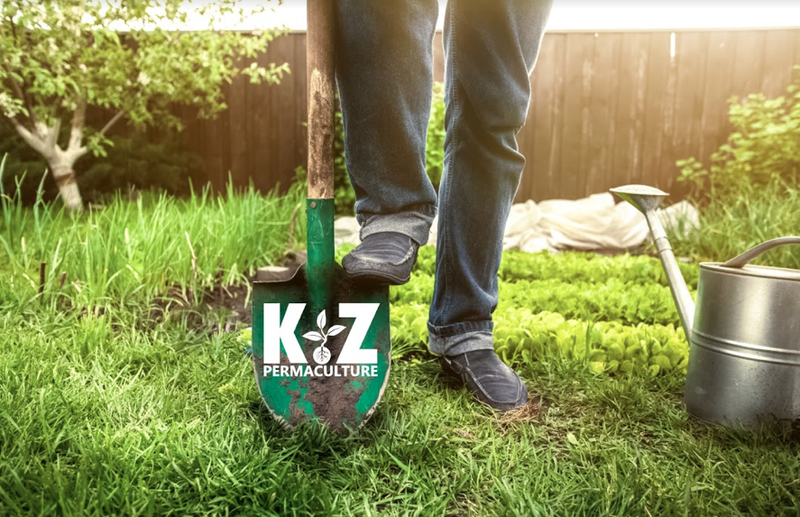 A government teacher by training, Kenton’s specialty now is in facilitating a quality education as a professionally certified Permaculture teacher. The price includes everything needed for your stay — accommodation, food, course materials, transportation between Tofino and Vargas Island. Follow the link for registration.